This update comes in the form of a preview video released by Disney which details some of the most anticipated attractions at the Resort. I am particularly excited as I will be visiting the park this September! I think the attractions that I am most looking forward to have got to be the reimagined Pirates of The Caribbean and of course, the beautiful Castle which promises to be the largest of any Disney Castle yet! If you have any questions that you'd like answered from my Shanghai trip, please ask me in the comments and I will do my best to answer everything upon my return. 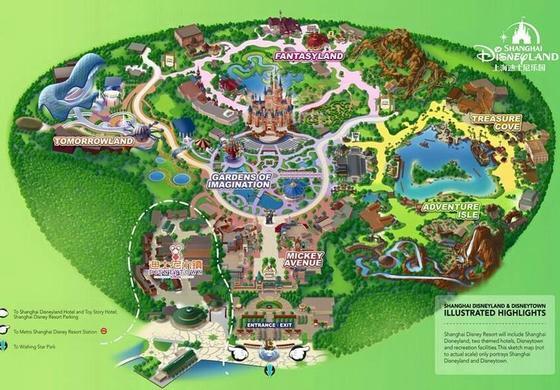 To find out more about Shanghai Disneyland, please click here.